Enjoy the beauty of nature by becoming one with her in your very own villa tucked away within the most beautiful locations on Paxos. 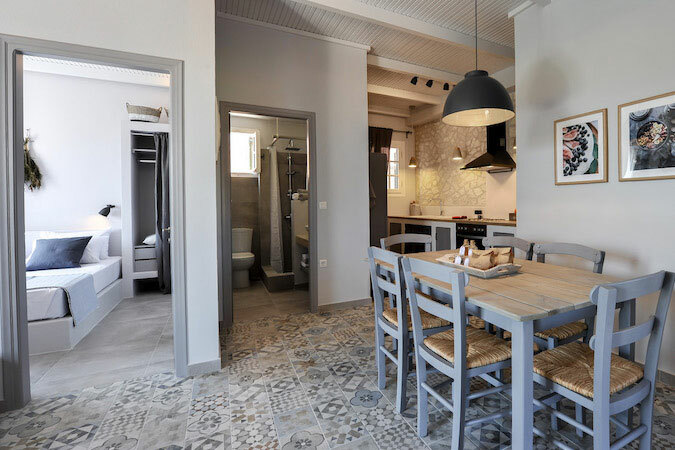 Home and Apartment accommodation is ideal for Paxos travellers who want the quality of a hotel stay combined with the flexibility of self-catering facilities. Enjoy the flexibility to doing your own cooking or laundry when you are staying here in Paxos without compromising on any of the comforts and services that you would get in a hotel. Locating a hotel that gives you a full suite of services, that is known for its friendly staff or service quality is not easy at all when you are visiting a new place. But with Kuero Hospitality, all of this becomes our responsibility. 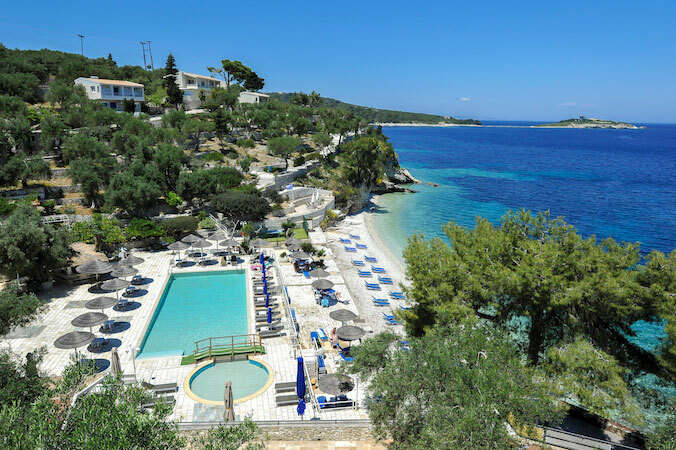 Leave it to us to diligently research hotels in Paxos, evaluate them on basis of customer reports and market talk and bring to you only the best so that your stay is pleasant, fun and completely enjoyable.